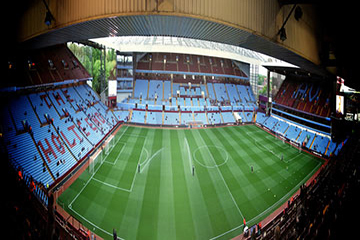 Aston Villa is another established English top-flight club with a proven player pathway from their academy to their first team. 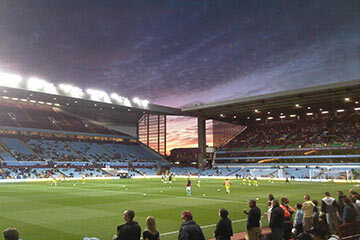 Chelsea and England defender Gary Cahill, along with the likes of fellow Premier League stars Gareth Barry and Gabby Agbonlahor graduated from the famous Bodymoor Heath Training Ground. 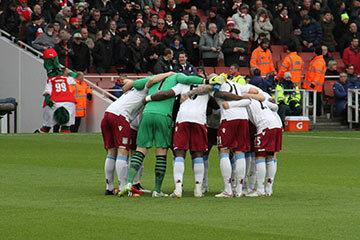 Marks Celtic is one of the traveling DB Sports Tours teams that took on Villa’s latest young hopefuls and learned from the club’s experienced coaches. 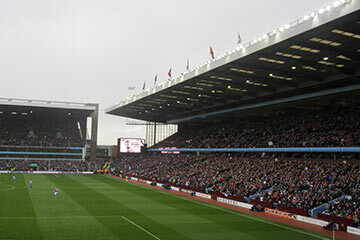 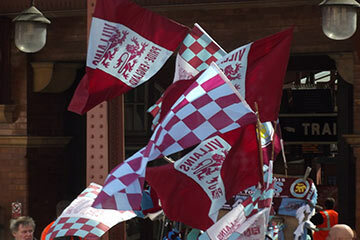 Villa Park has seen some of English football’s biggest games and a tour to the famous Birmingham club would not be complete without taking in the atmosphere of a Premier League game.